If you liked this show, you should follow Igniting Imagination. 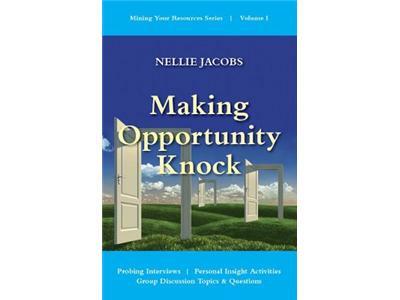 Nellie Jacobs interviews Marci Segal,Co-founder Creativity and Innovation Week (CIW) worldwide (April 15-21 every year. In between dropping out of high schools, Marci travelled through Europe and the Mid-east. Having had no family support whatsoever throughout her early years, she shares with us some of what she learned and how she managed to sustain herself, find and follow her passions, and blaze a truly unique trail. Who were her mentors? What roadblocks did she overcome - and how did she turn them into the foundation of her professional life? 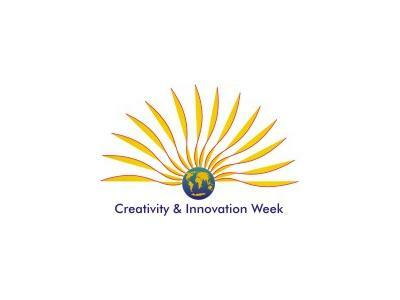 Why and how did she co-found Creativity and Innovation Week in 2002, now celebrated in in over 106 locations covering 46 countries? Marci answers these questions and also offers ten points of advice about optimizing your creativity. Marci attended the International Center for Studies in Creativity in New York. She has served as guest lecturer at Universities worldwide. She currently sits on the board of the American Creativity Association and is the recipient of numerous awards. Marci has an M.S. (Creativity). Founder and president of Creativityland Inc., she motivates teams into action by creating impactful shifts in attitude and behaviour. An accredited authority in creativity and innovation and proponent of non-traditional, "action-learning" methods, she works with corporations, non-profit organizations and all levels of government, empowering them with practical tips, tools and techniques. Her programs feature innovation mindsets, future thinking strategies, languaging for engagement and personality styles. 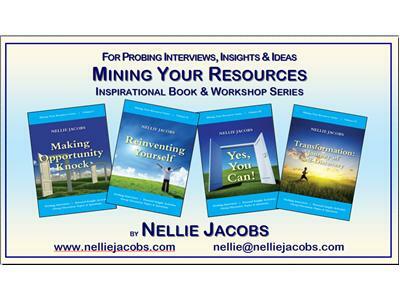 Marci has authored three books on creativity and innovation.